April marks the half-way point of the continuing professional development (CPD) year, which makes it a good time to review your plan, reflect on what you’ve already achieved and seek further learning opportunities. Ensure you select a range of CPD activities that address competencies relevant to your scope of practice as identified in your CPD plan. 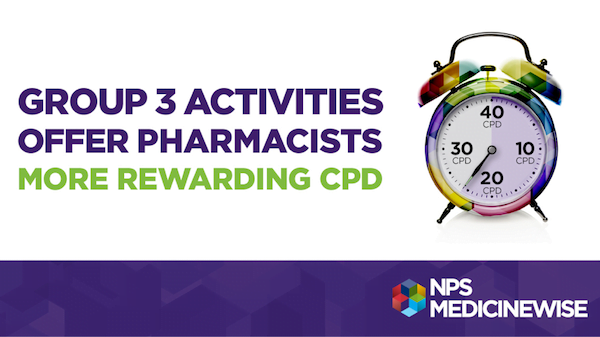 It’s worth remembering that certain types of CPD activities can earn you 3 credits per hour. Undertaking activities that involve quality improvement, self-reflection and self-assessment are of higher value. This type of learning experience is therefore recognised as a Group 3 activity and accredited with the highest rate of CPD credits per hour. When you enrol in a Group 3 activity you’ll not only be participating in an enriching and high quality learning experience, you’ll also be earning more CPD credits for each hour you invest. If you’re not on track to reaching your required 40 credits for this year, a Group 3 activity may be just what you’re looking for. By completing just one NPS MedicineWise Pharmacy Practice Review, where you reflect on 10 encounters with patients, you can earn 24 CPD credits. That’s 60% of your annual requirement in just one activity. You can find out more at nps.org.au/cpd/professions/pharmacists. 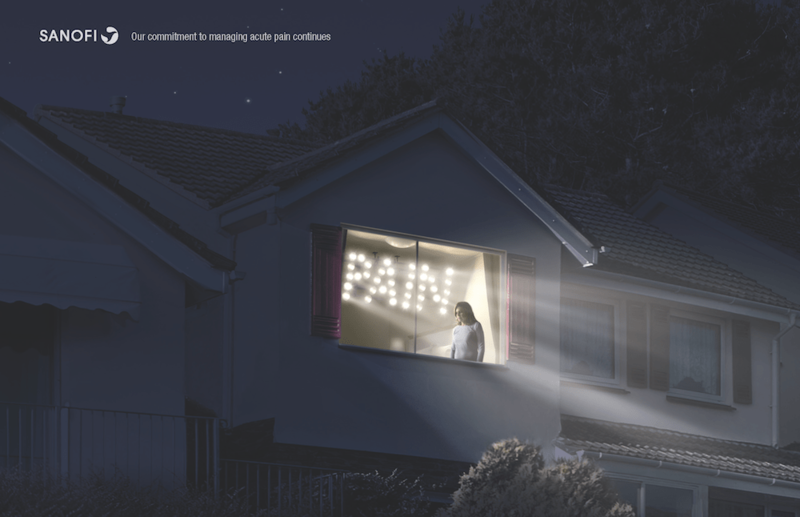 If you’d like to be kept up-to-date on the latest NPS MedicineWise programs and activities, click here subscribe to the NPS MedicineWise e-Newsletter. Next Research Check: is it true pasta doesn't make you gain weight, and could even help you lose it?